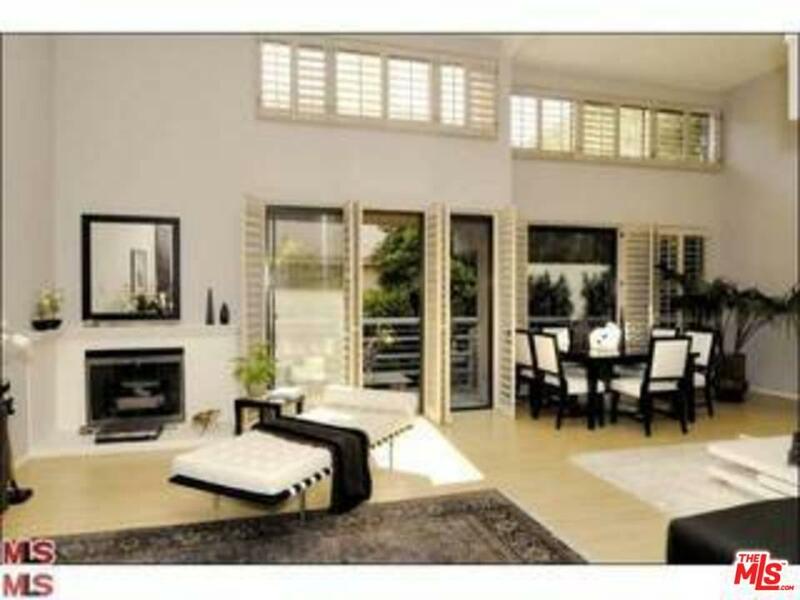 This Beautifully remodeled large furnished penthouse feels like a home. It has a huge roof top terrace with city views which makes it great for outside entertaining.The living room features high ceilings, hardwood floors with skylights and sliding windows to nice sized balconies. 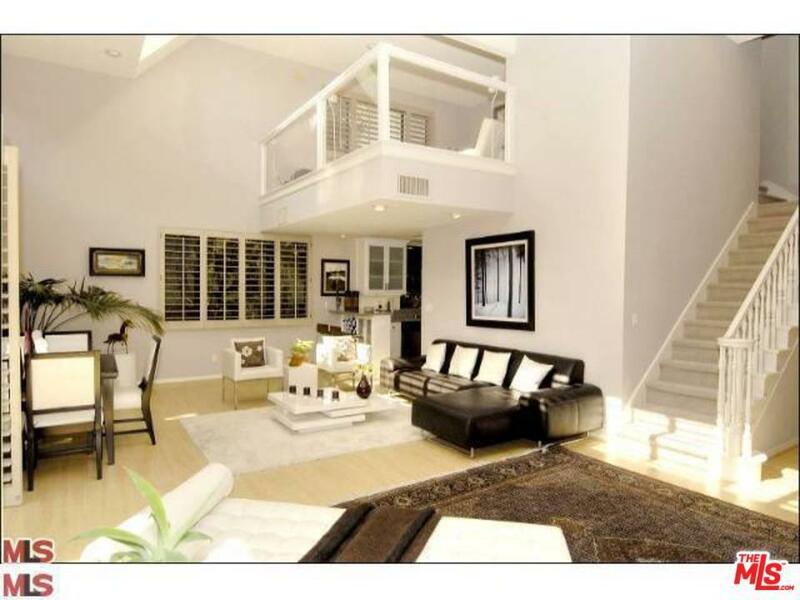 From the grand staircase, you will enter to a good sized loft that can be used as a den or office and from there you can enjoy a private roof top patio. The master bedroom has two large closets and a fireplace. This is a wonderful and unique property for lease. 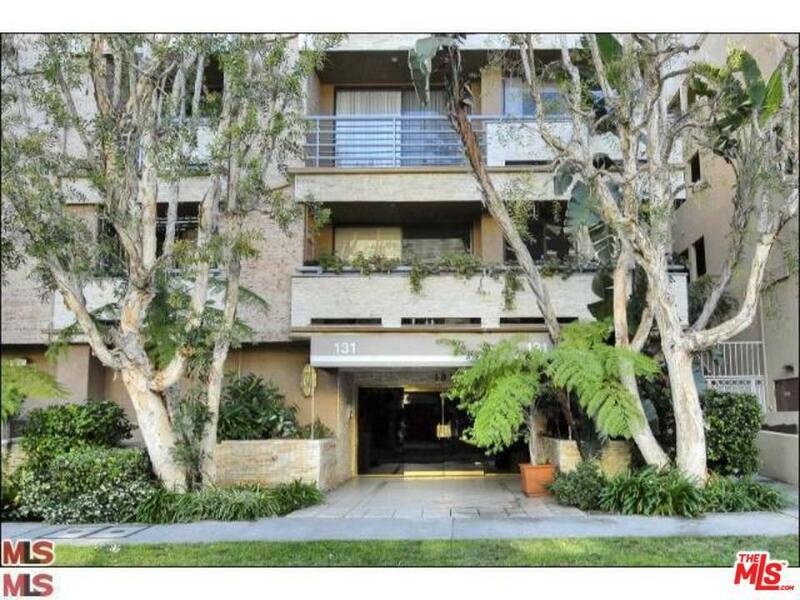 Sold by Gabriel Palmrot BRE#00934940 of Douglas Elliman. 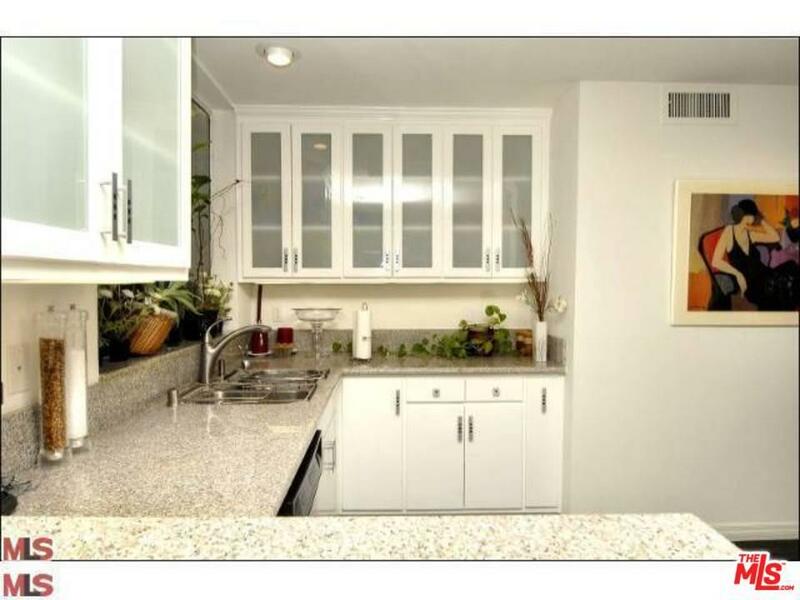 Listing provided courtesy of Frieda Hassid DRE#00934940 of Compass.